All Within My Hands : News & Media : News : Join The Helping Hands Auction Online! Join The Helping Hands Auction Online! 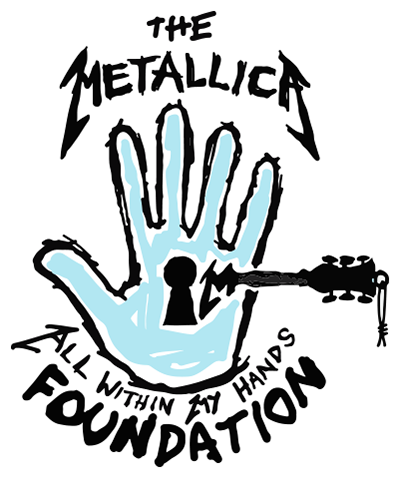 The All Within My Hands Foundation benefit concert & auction is coming up this Saturday. If you can’t join us in person, you can still support the foundation by bidding on some of the unique experiences and amazing items from home. Visit talli.ca/awmhauction to browse everything from one of a kind Metallica experiences to autographed music memorabilia to priceless sports collectibles! If something catches your eye, creating an account is quick and you can join in on the bidding in real time. The auction closes at 9:00 PM PT on Saturday, November 3rd. However, select items and experiences will extend through Friday, November 9th at 5:00 PM PT. Proceeds from the auction directly help us assist communities in need.